Rooms with great facilities and interior designs. Ma Sum Palace is beautiful with its external architectural design and color combination. The inside is as beautiful too with paintings adorning the walls of the bedrooms and big enough windows that lets one enjoy the scene outside along with the refreshing air filling the room. The bedroom also has two hairs and a table arranged in a manner that lets people converse, or complete some work, or eat conveniently. 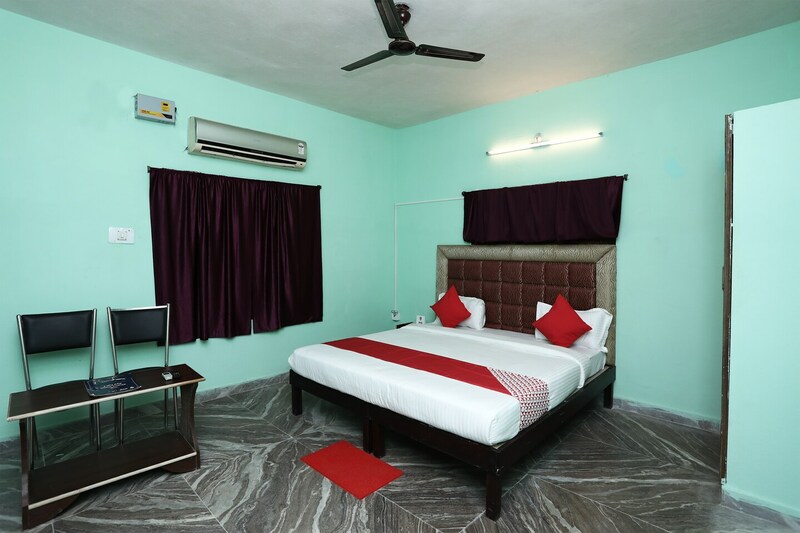 The hotel boosts a comfortable stay with its various amenities such as free Wi-Fi, power backup, parking and laundry provisions. And thus, Ma Sum Palace is a very fine place to stay when in Bhubaneswar.